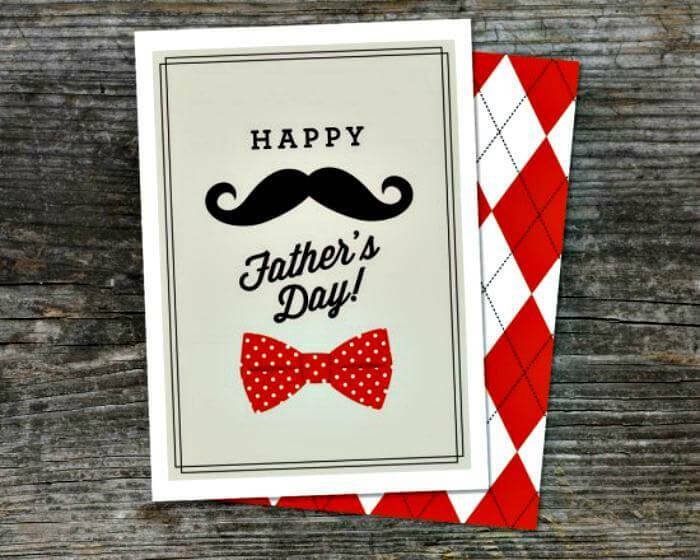 Father’s is a vitally important character in our society who plays a great role in giving the society and nation the best future rulers! 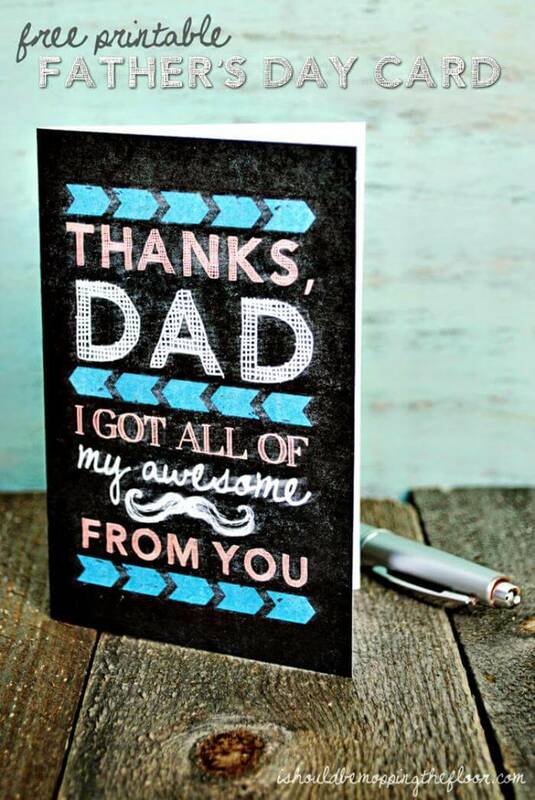 To give honor to the great influence of fathers in a nation, a Father’s Day is celebrated every year! 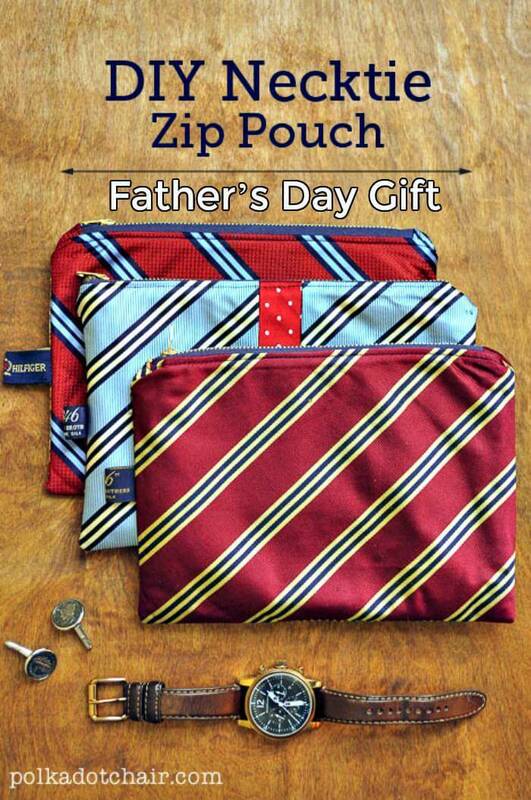 To honor the fatherhood, gifts have always been a great choice! 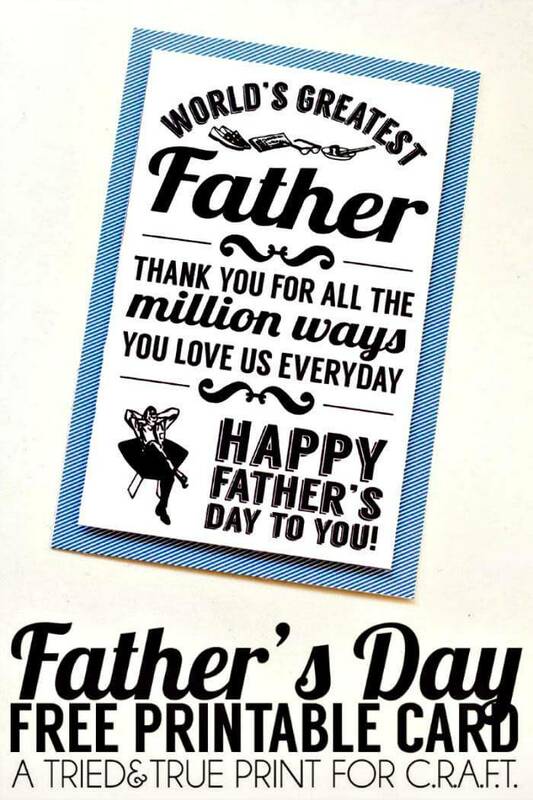 So on a Father’s Day, the main focus is always to please all the fathers with some kind of beautiful and lovely gifts that not give them respect but also show your love for them! 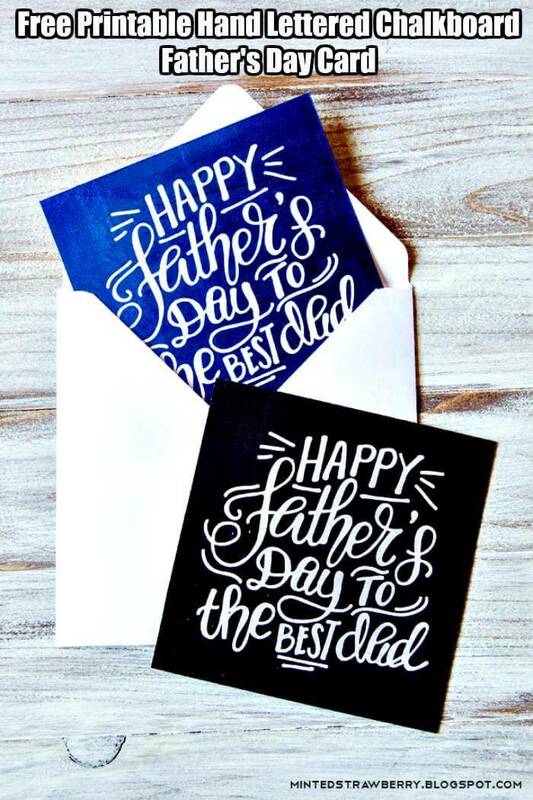 Choosing a unique, rare and lovely gift is really important to send the right message to your father that is in your brain or heart! 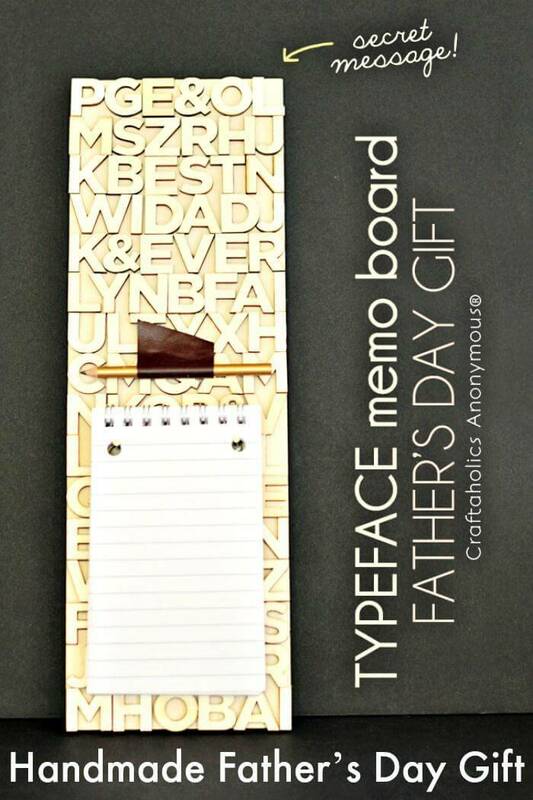 Do you really think that market-bought gifts show your pure love for your father? 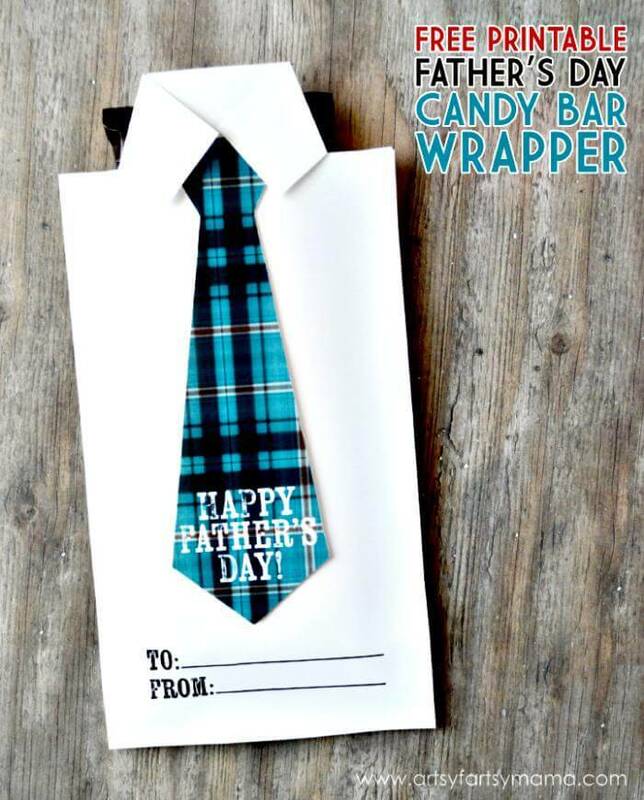 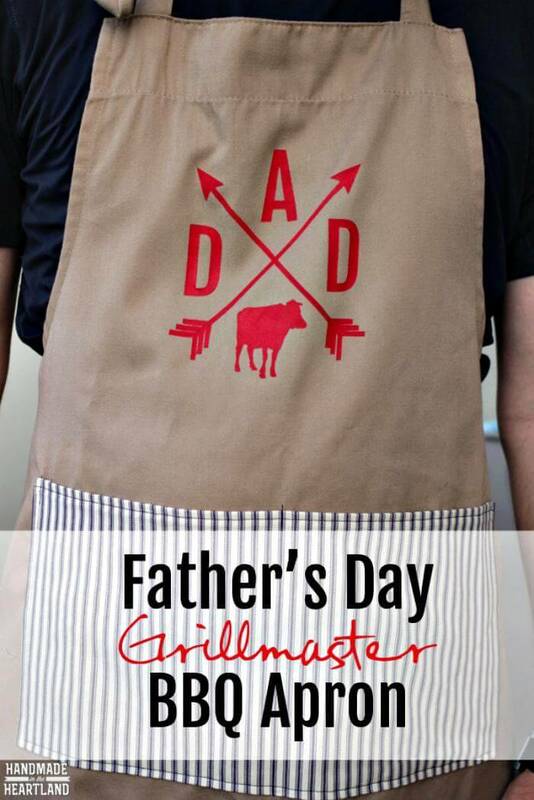 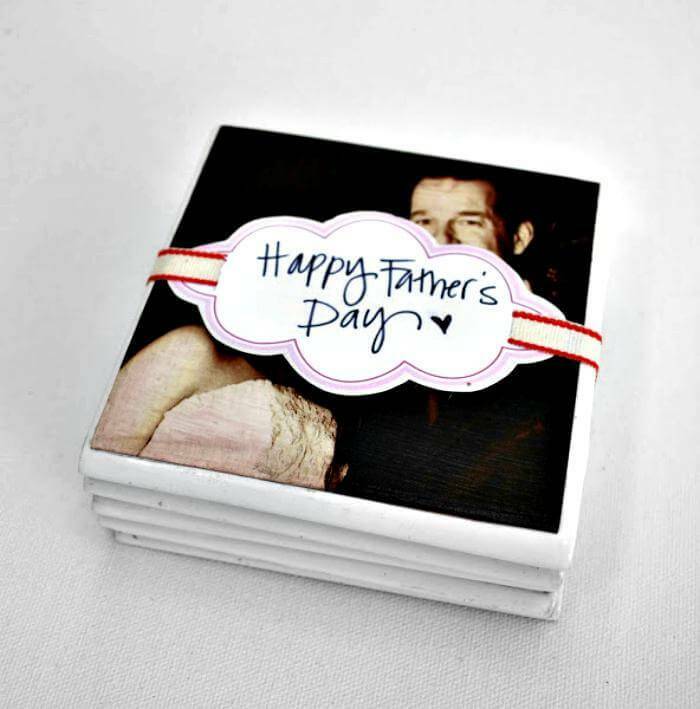 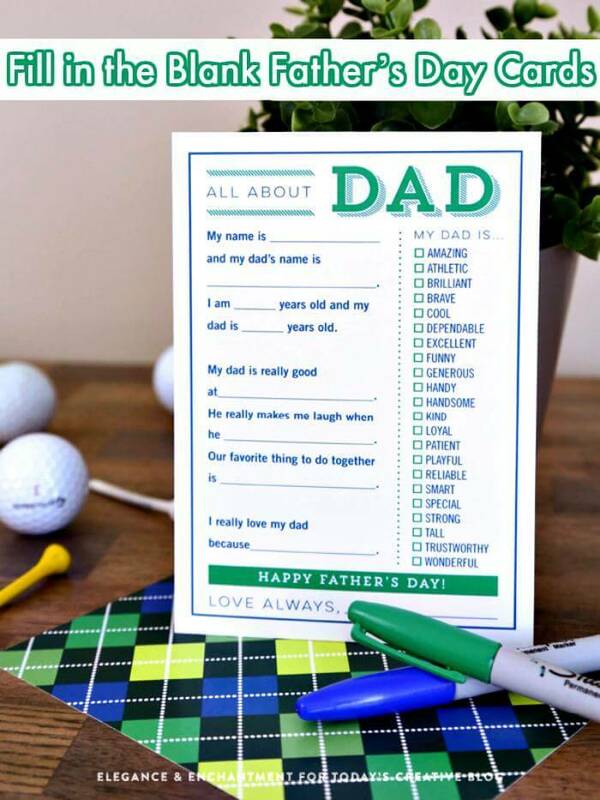 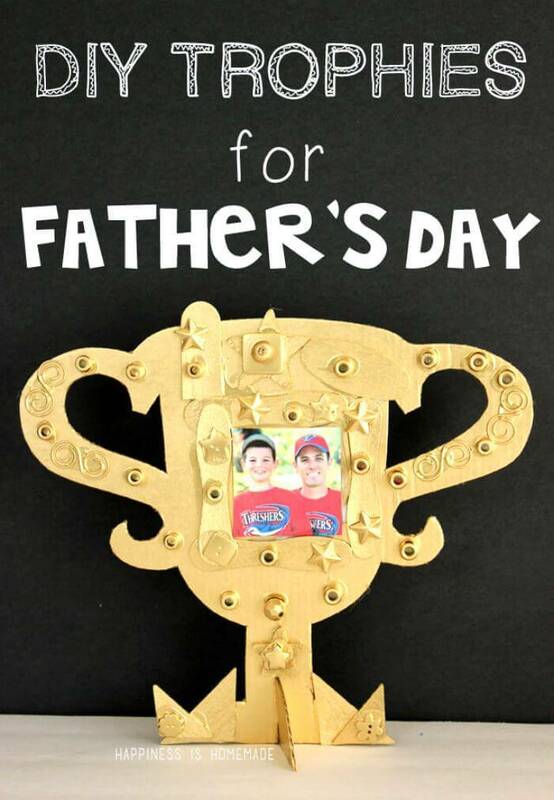 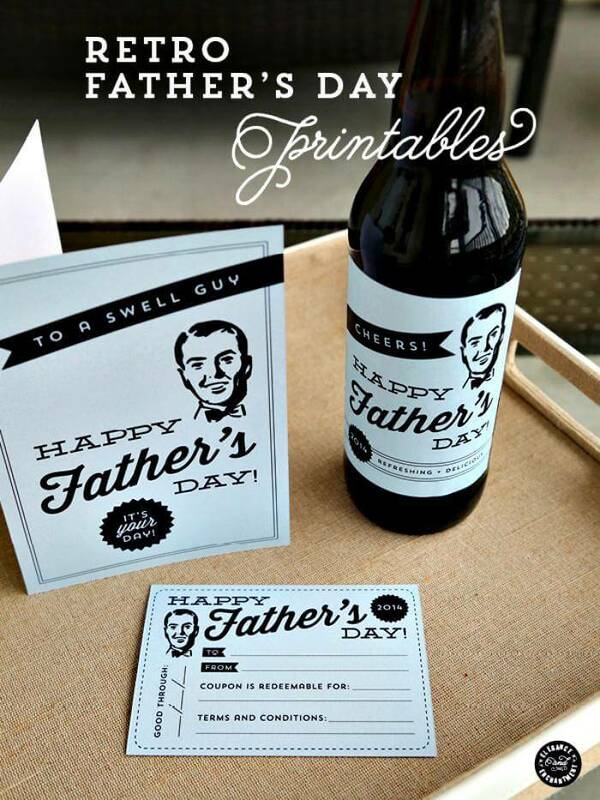 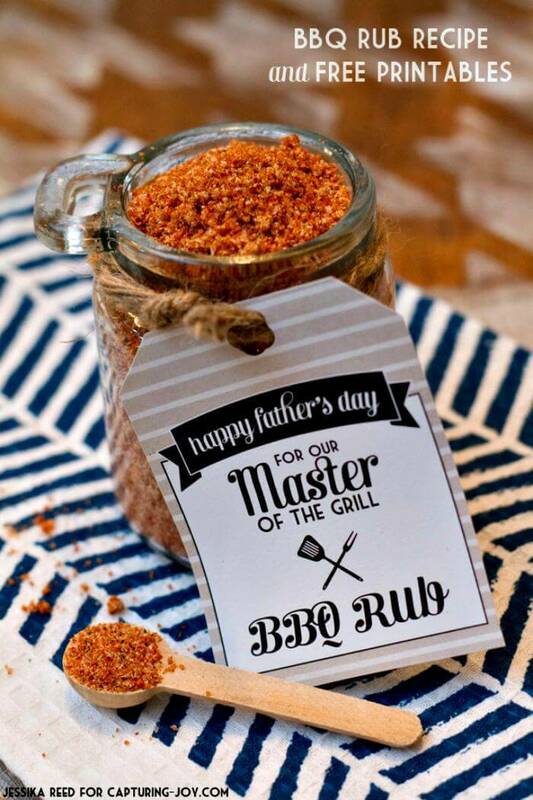 Not really, if you make a special gift with your own hands, it would definitely send the perfect message honoring your fathers and showing your love for him and will definitely earn more love of him for you! 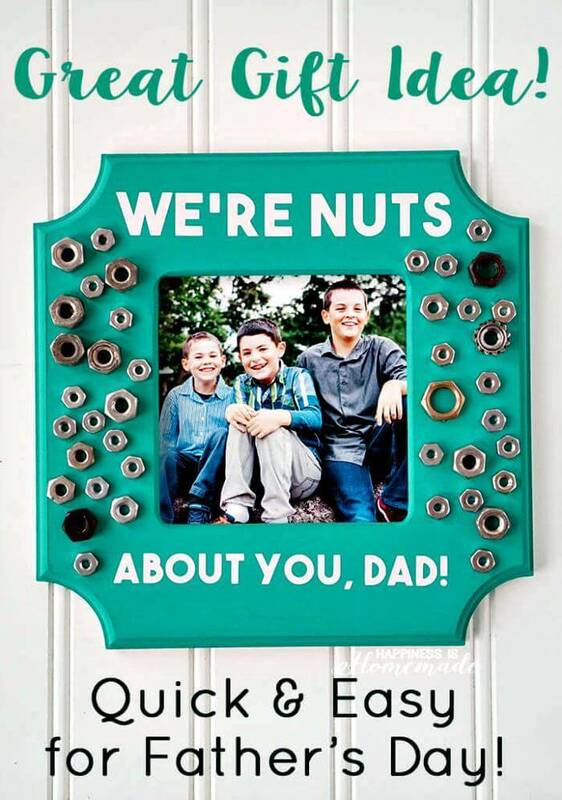 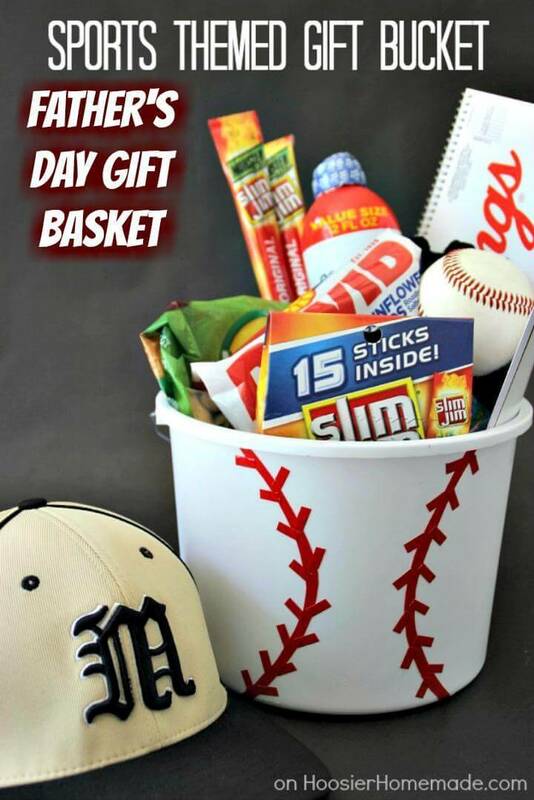 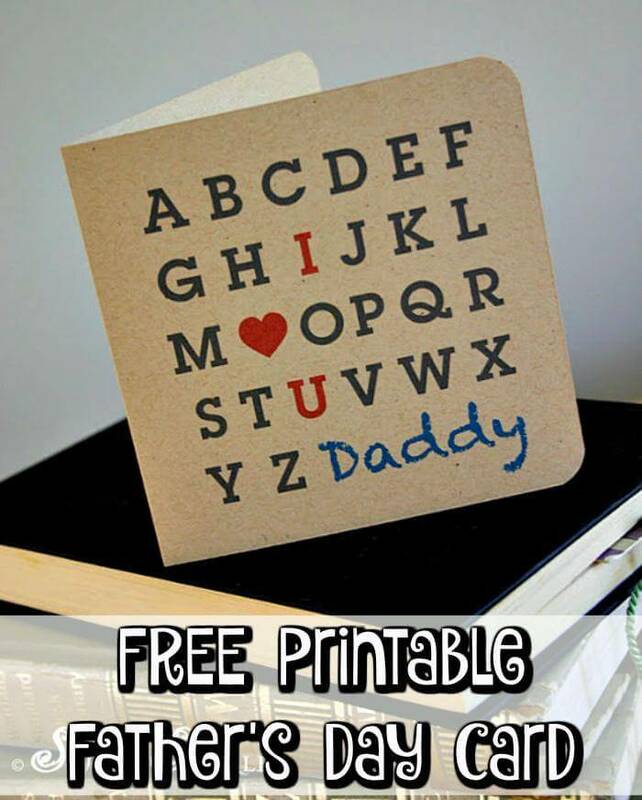 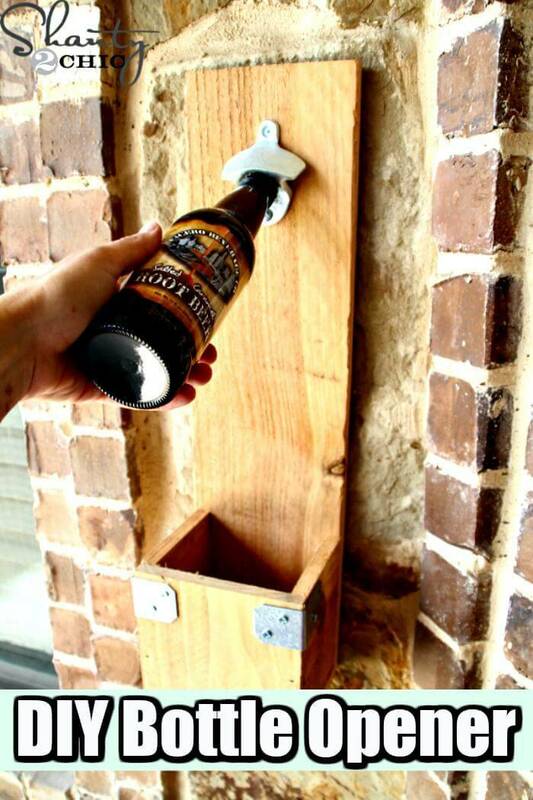 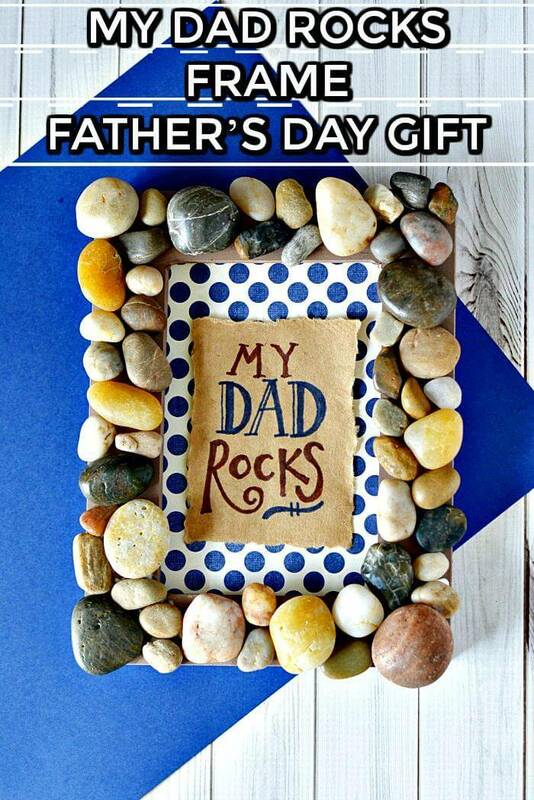 For all crafting loving kids, moms, daughters, and sons, we have brought these 35 Inexpensive DIY Father’s Day Gifts that come with reference links that will explore all the DIY Gifts details, tutorials and step-by-step instruction for you with just one click! 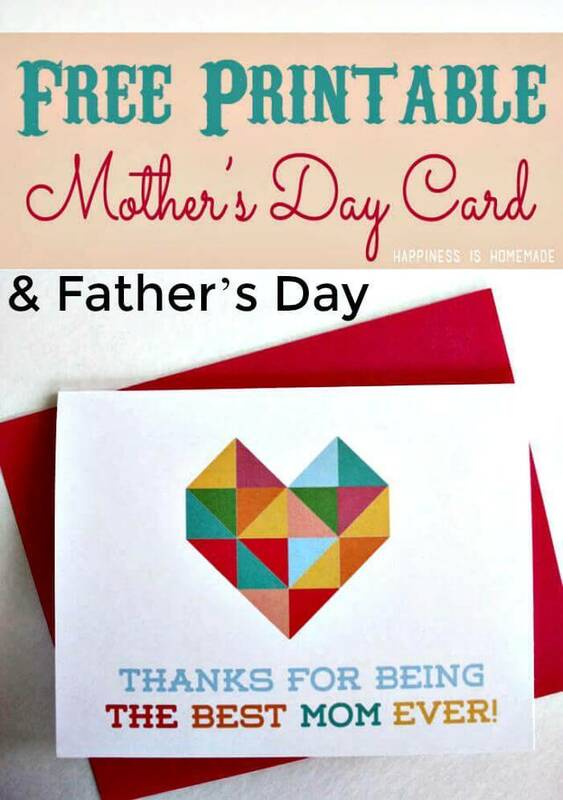 Making anything from your hands add immense value and worth to the gift you are making for that special person. 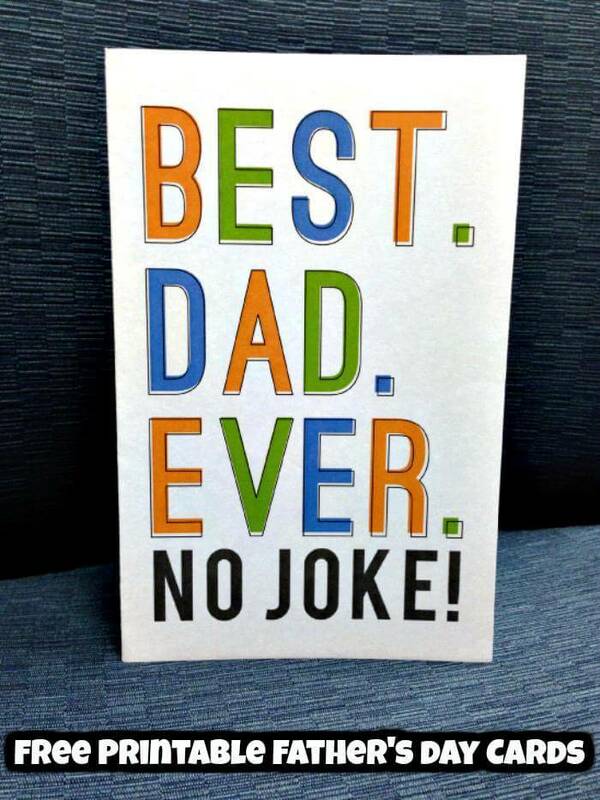 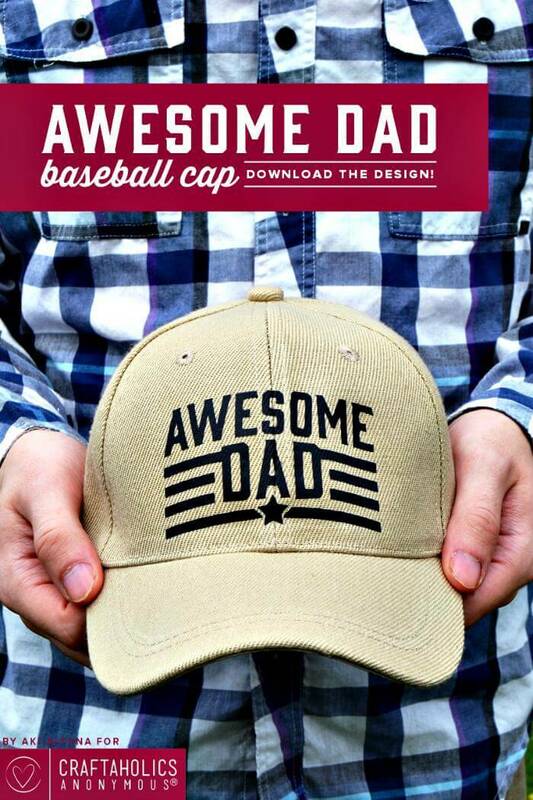 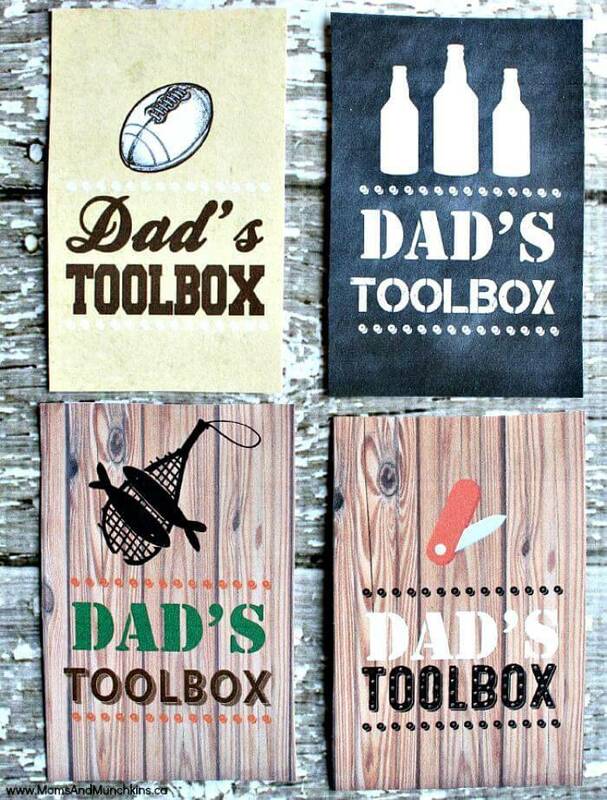 So no matter how ordinary or simple gift you choose for your father you would manage to make it look really unique and extraordinary with the help of these below-given ideas be it a basketball hat, a card or coasters etc. 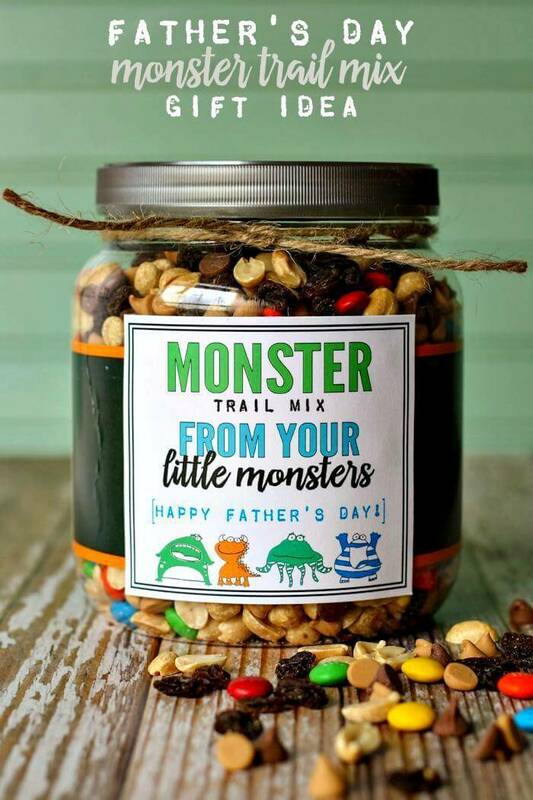 There are fun gifts that the adults can make and some of them are too cute and easy that the mothers can make with the kids involved or on the behalf of the kids who are really small. 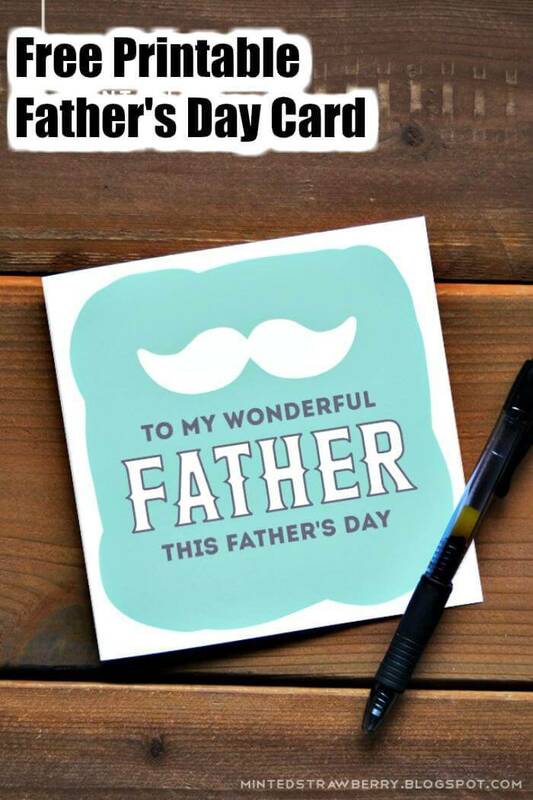 Whether you are willing to make a brilliant gift card for your father with your favorite notations and quotes written over or your intentions is to give a highly unique gift, the ideas will serve you for all the purposes! 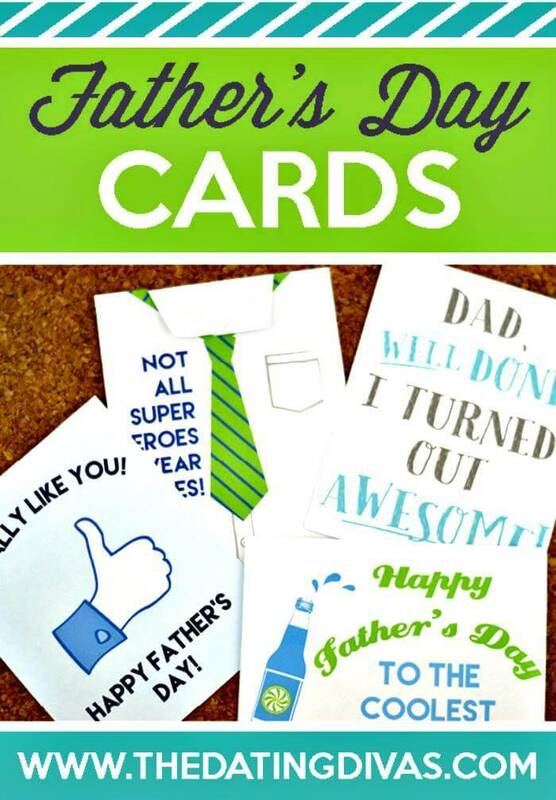 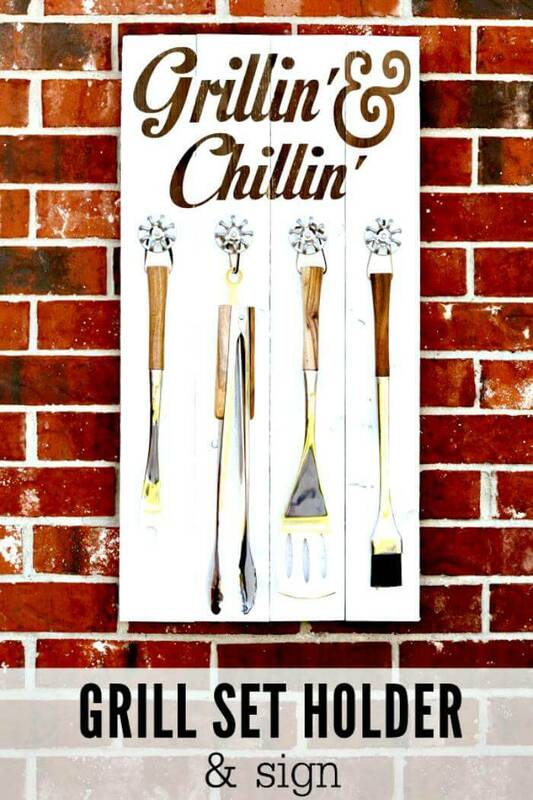 The variety and versatility of handmade Father’s Day gifts in the given collection is really going to make you a big fan! 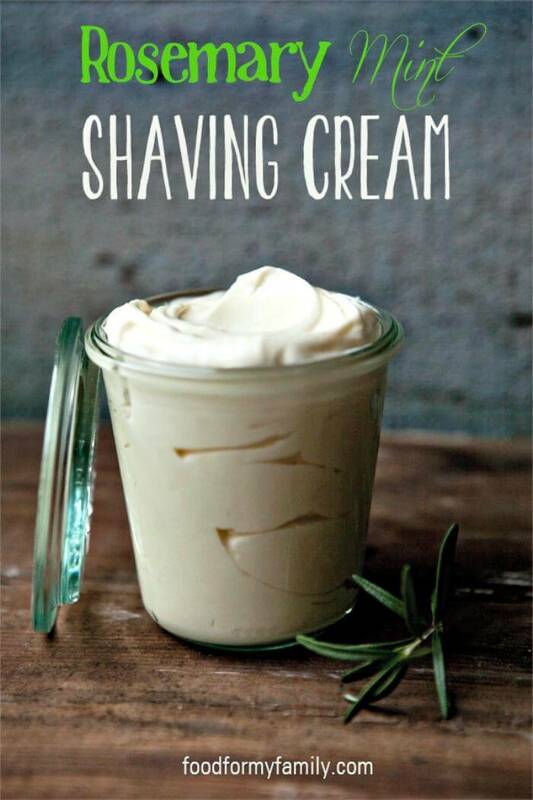 So, do take a short tour of all the ideas to get yourself inspired! 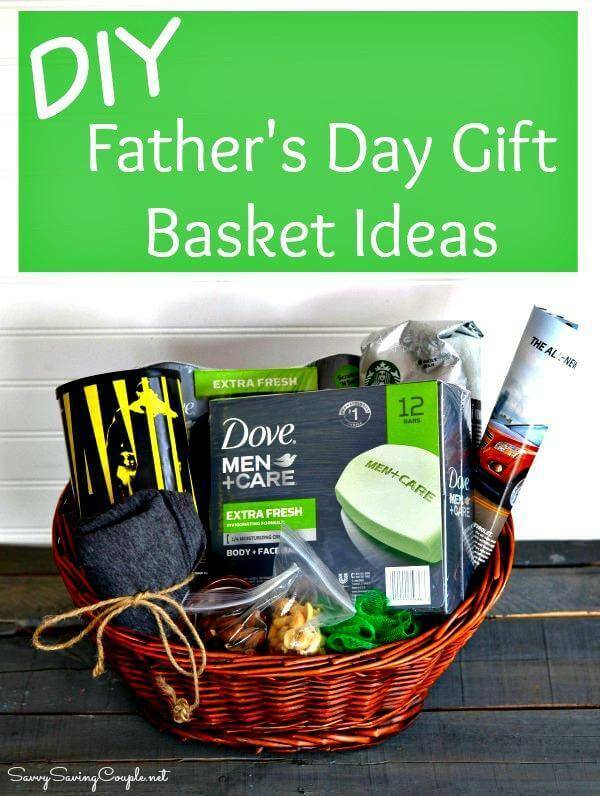 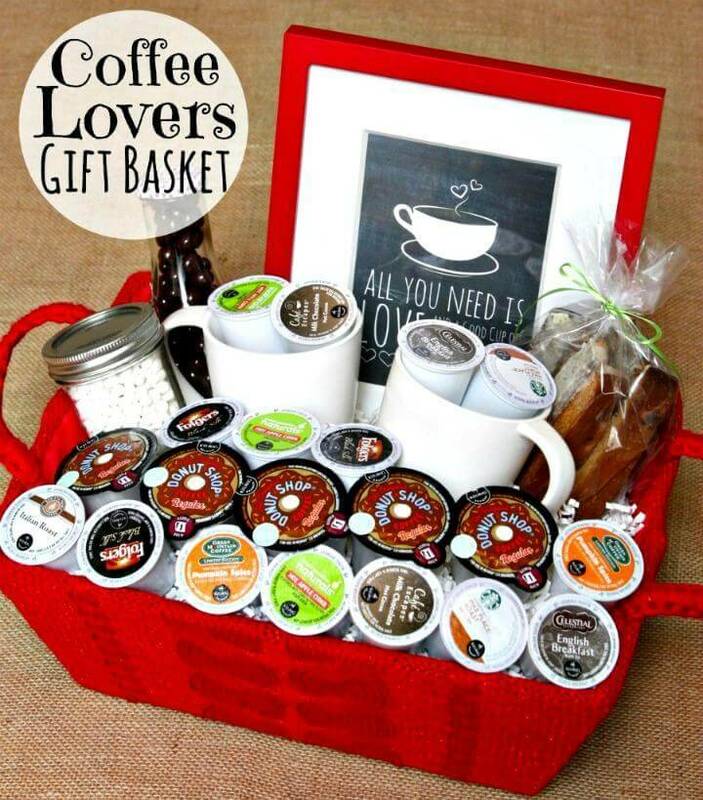 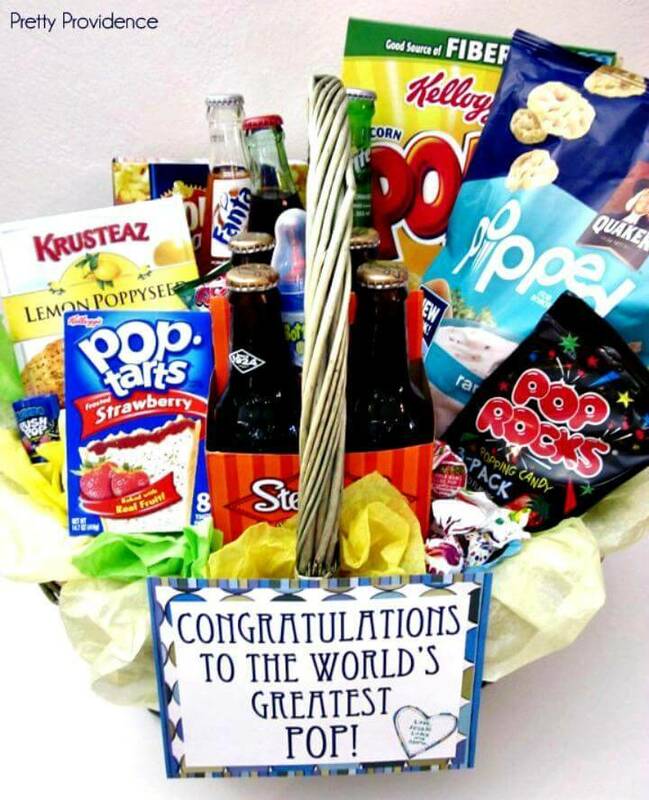 We have also published a post on 70+ Inexpensive DIY Gift Basket Ideas you should also try these baskets for your diy gifts.